To complete your wedding ensemble we stock a comprehensive range of stunning accessories including veils, tiaras, headbands, hair vines, belts, back jewellery, boleros, petticoats and even umbrellas. 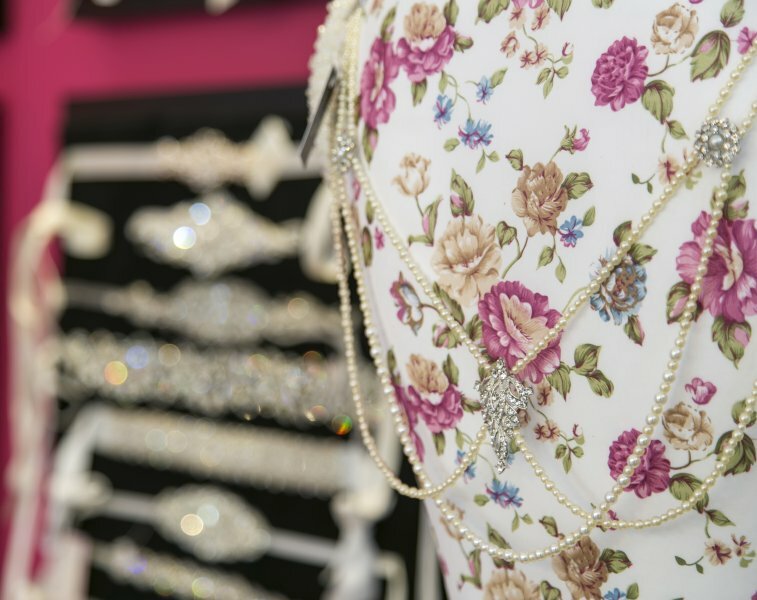 We know that these finishing touches are very important for any bride to be, therefore we do offer accessory appointments at our boutique in Bishop’s Stortford. Whether you are a CB Bride or have bought a dress elsewhere we would love to help. Please give us a call to book your appointment* to try your dress on in store with our range of accessories and the help of one of our experienced sales consultants. We are constantly sourcing new designs to complement our gowns; therefore our collection is changing all of the time. Our designers include Heading Up, Linzi Jay, Arianna, Starlet, Miranda Templeton, and Lily Bella. To see our full range a visit to the store is worthwhile, however please view the images below for a small sample of the type of accessories that we have available at Clifford Burr Bridal. *appointments are available Monday to Friday and on our late nights. Check out more pictures and pricing here. Looking for the perfect veil…then look no further. 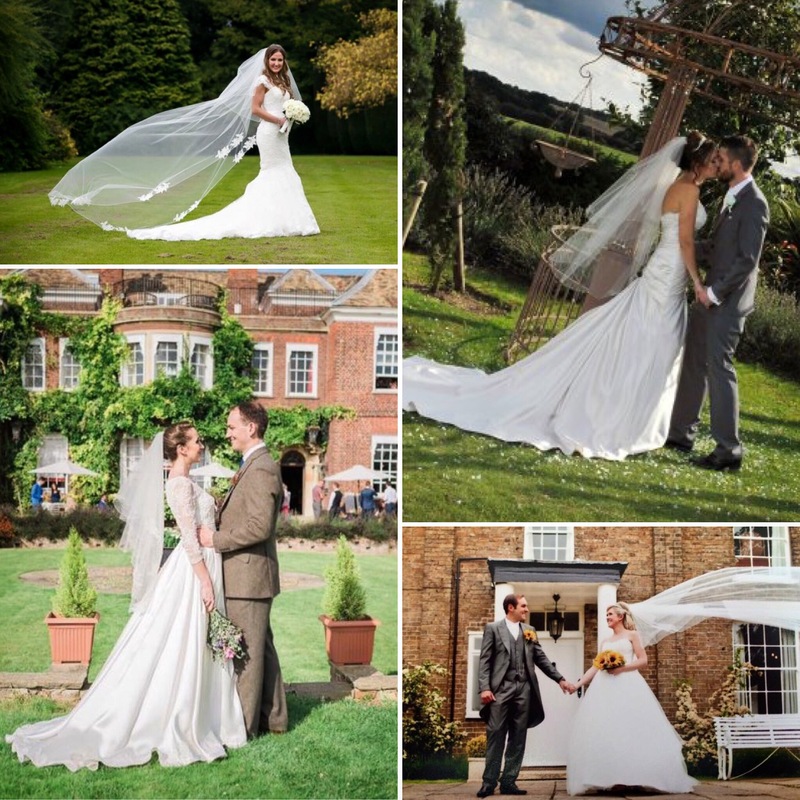 The wonderful company that we work with Heading Up can make you a custom veil to match your dress perfectly…all you need to do is provide us with the lace or even the tulle. 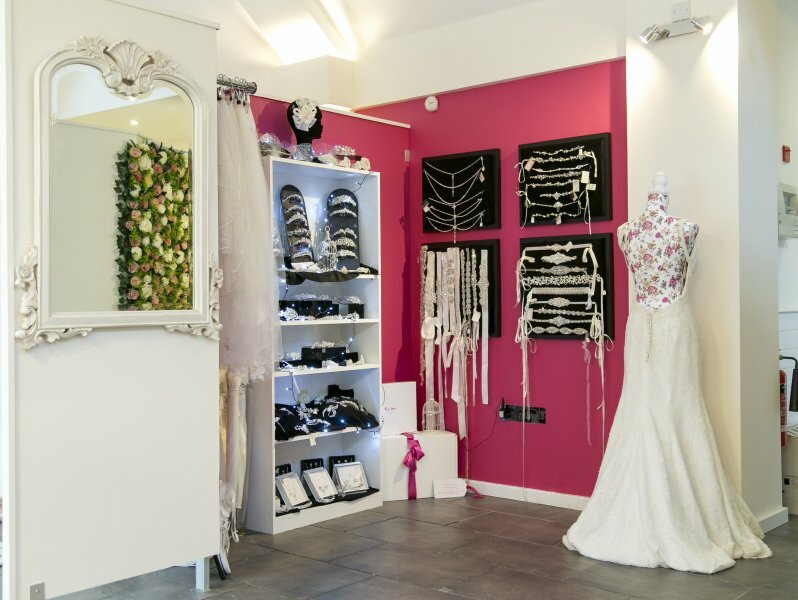 Whether you have bought your dress from us or not, pop in and see us and we can talk through the options with you.